Birdhouse Build Project a Success! 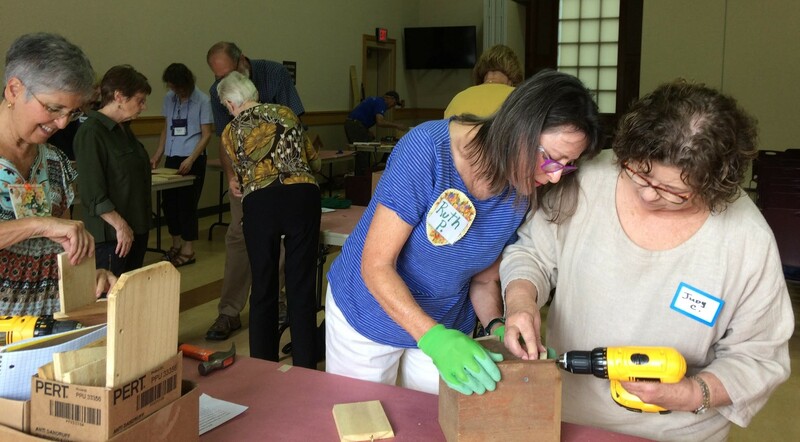 Tuesday, October 10th found the Weaverville Town Hall Community Room a buzz with over 20 members of the Garden Club of Weaverville welding screw guns and hammers to make birdhouses for the Main Street Nature Park in Weaverville. A joint venture with the Weaverville Lowe’s which donated the materials, the Garden Club took on this community service project as their October program. We had tons of fun, learned some new skills and built 24 houses for our featherd friends. Two wren and four bluebird houses were donated to the Nature Park and will be installed soon. The Make & Take birdhouse option brought in $180 which was also donated to the Nature Park. 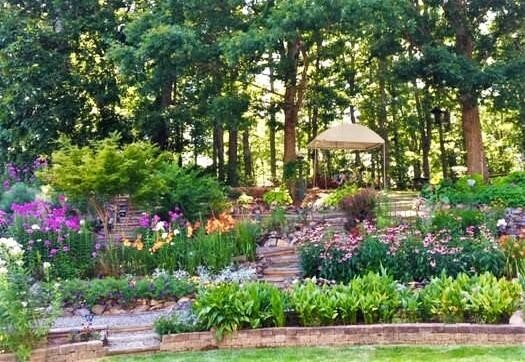 The Garden Club of Weaverville is a co-ed non-profit open to everyone. Our meetings are the 2nd Tuesday of each month in the Weaverville Town Hall Community Room at 9:30 AM. Check our website for information about upcoming programs and events: gardenclubofweaverville.org.